Founded by Edward Wates, starting out as a house builder. Edward’s sons, Norman, Sir Ronald and Allan, expanded the company by pioneering speculative house building. Using the expertise gained in managing large projects the company then extended into general contracting. During the war the focus shifted to civil engineering works and infrastructure which saw the company build aerodromes, army camps, factories etc. both at home and overseas. Having developed a speciality in pre-cast concrete structures, Wates supplied major parts for the Mulberry Harbours which supported the D-Day invasions. Following the war the innovation and skills learned were applied to developing an efficient and cost effective “system build” model for high rise and low rise housing, which saw over 60,000 homes built using this methodology. As the demands for new housing started to slacken, the company again shifted its focus, more towards general contracting and construction services. Opportunities were also sought abroad in USA and Canada, where recovery from the war was happening quicker. The family’s continued 100% ownership and their long term perspective underpinned the adaptability to significantly change the focus of the company as opportunities changed. One other key element of the way that Wates worked has been a history of successful long term partnerships and joint ventures. This was the case both in the UK with partners such as the Church Commissioners and Grosvenor Estates, as well as in the USA with Rowse Corporation. This consistent drive to be a partner of choice has been just as important in the more recent development of the Group, producing a high level of repeat customers and long term relationships with key clients such as housing associations and local authorities. Acquisitions of Linbrook (2011) and the Purchase Group (2014) in our maintenance business represented a significant move to be able to provide long term support for new and existing clients. Wates acquired Shepherd Group's Built Environment businesses in 2015, strengthening our regional coverage and expanding the services offered to clients. 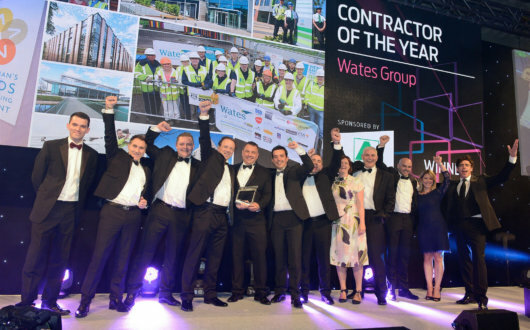 The current owners, who are the third and fourth generations of the family, continue to support the adaptability and long term perspective that has helped the Wates Group grow and develop over its first 120 years. 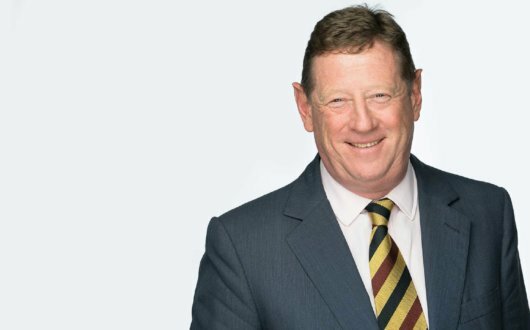 The fifth generation of the family are fully expected to continue to support the growth and development of the Wates Group even further.